A Mini Wine Tour of Paso Robles - San Diego Dining Dish! Recently, we took a little getaway to Monterey and Paso Robles to see the aquarium and visit our favorite wineries. Obviously, I didn't partake of the wine, but Steve did. Here is his review of two of our favorite spots! 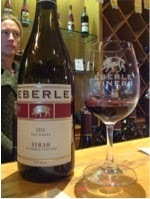 I recently passed through Paso Robles on a little getaway with the other half of San Diego Dining Dish and visited my two favorite wineries: Eberle and Vina Robles. 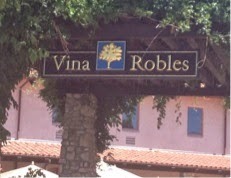 I started with Vina Robles, our favorite Paso winery. Vina Robles won me over several years ago with a Zinfandel when paired with chocolate and I have been coming back ever since and this trip was no exception. I started out with a Sauvignon Blanc that was fruity and crisp, and then moved onto a Rose paired with a spicy red pepper spread. The Rose by itself was a classic French Rose, with the red pepper spread it change dramatically into an incredible treat. 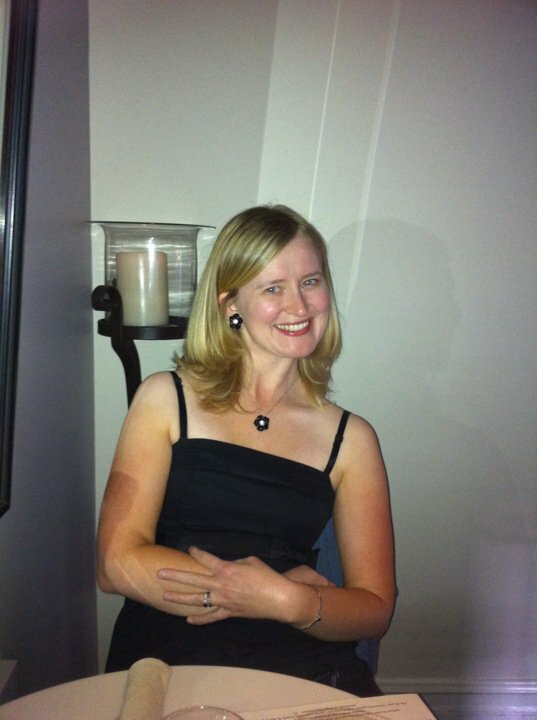 The wine alone was a light treat; together it is a full body experience that is spicy and amazing. The bottle I had immediately afterward, Cabernet Franc, benefitted from the red pepper spread. 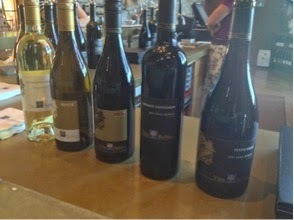 The remaining wines were good…but I kinda was so amazed by the last two to care. The result was a purchase of both bottles and a renewed interest in when the Zinfandel would be produced again. The response from Vina Robles was this Fall! 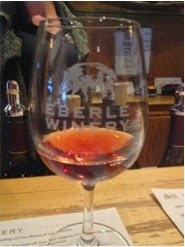 The second winery I visited was Eberle, my other wine love of Paso Robles. We started with whites, which were good but not amazing. The first wine that caught my eye was the Rose, which again like Vina Robles was perfect for a warm summer night. The second was a Syrah, the Syrah was a classic deep full body California wine perfect for fall heavy stews and roasts meat. I think lesson I learned on this trip was wine is always better with food. The perfect match can enhance the food and wine as shown by Vino Robles, a poor match can cause both to be tasteless or worse inedible. I think my next task is to learn how to better pair the two together better. Thanks so much for visiting Vina Robles Vineyards & Winery and featuring us on your blog. We are happy to hear you enjoyed your experience. We are also excited to inform you that we just released the next vintage of our Zinfandel! If you're still looking for a great wine for Thanksgiving, it is currently on special in a three pack.